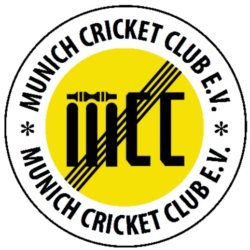 Since its inception in 1982, Munich Cricket Club has been a proud standard bearer for the game and its traditions. 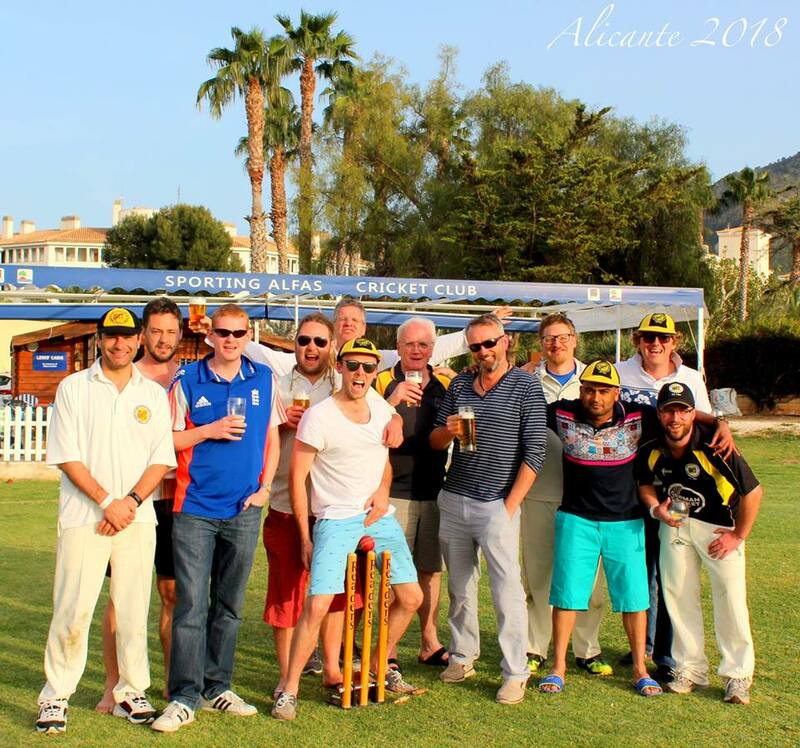 Winning has its place, but the Chairman also likes to ensure refreshments are plentiful. Opposing batsmen will take a shine to his gentle hand grenades.